Photo courtesy of the Redoubt Reporter. Pack up the kids and leave the dog at home–It’s time to rock out for the river! 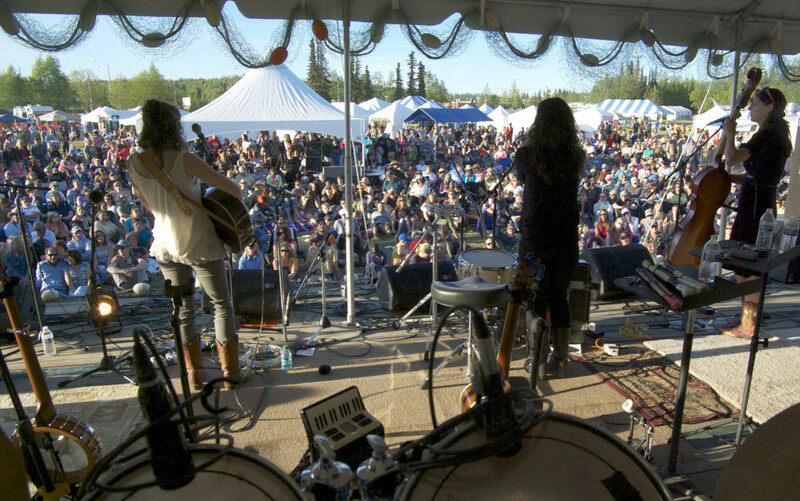 The Kenai Watershed Forum presents a variety of free, live music to celebrate the health of the Kenai River all festival weekend. Bring a chair and your dancing shoes for music to suit everyone’s tastes. The 3-day music festival will include a variety of music styles including rock and roll, country, blues, bluegrass and more.